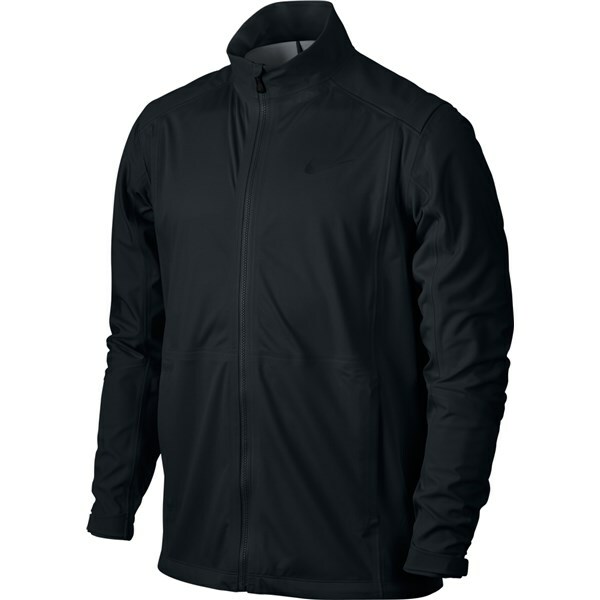 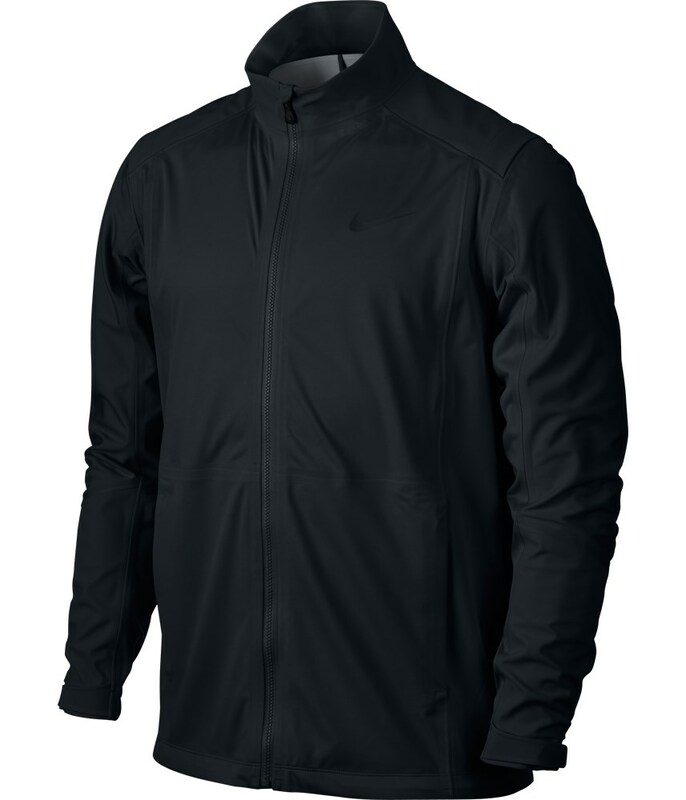 The Nike Hyperadapt Storm-Fit jacket will provide you with the necessary protection from rain, wind and cold to make playing golf in the bad weather more bearable. Golf is hard enough when the sun is shining so what Nike have done is make the Hyperadapt Storm-Fit jacket extremely lightweight, stretchy and comfortable to wear. The Hyperadapt jacket is made from three separate parts, the body, the sleeves and the mesh venting. 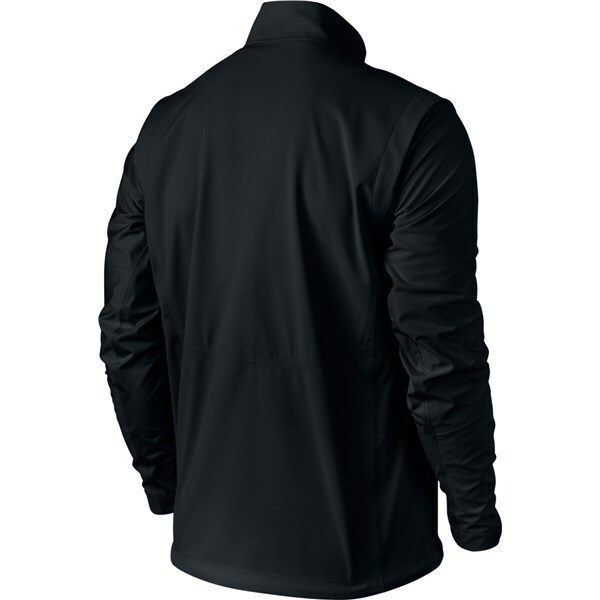 All of the seams are sealed for ultimate protection and the three parts work in unison and provide a super stretchy comfortable feel that it almost feels like you are not wearing a jacket. 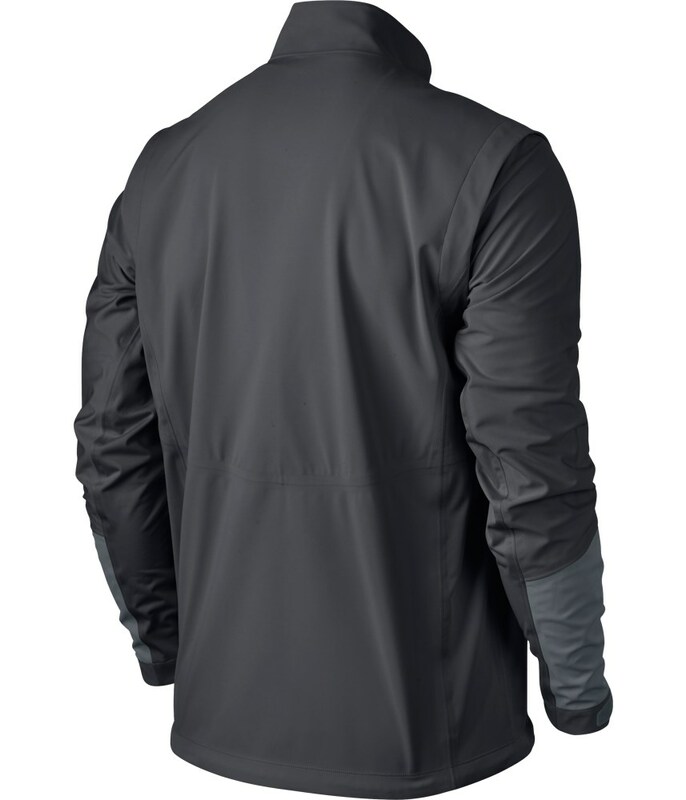 The 4-way stretch fabrication across the shoulders and arms provides exceptional restriction free movements so that you can swing free and easy.